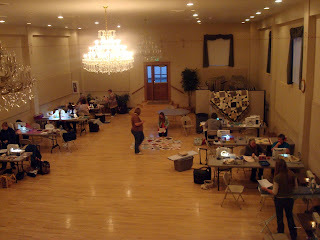 Finally getting the few photos I took at the Pie Plates Super Spring Retreat up. 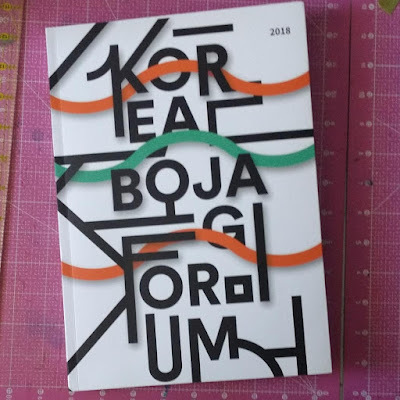 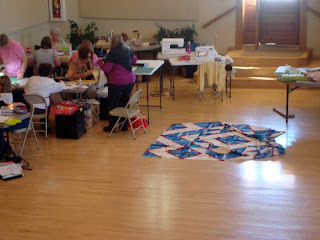 As usual, I had a wonderful time! 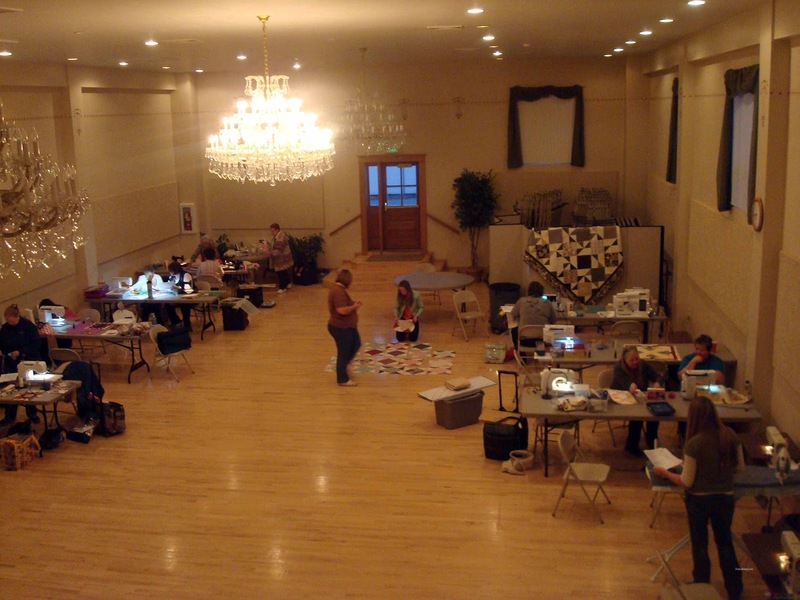 We met together in the newly renovated Fountain Green Dance Hall. 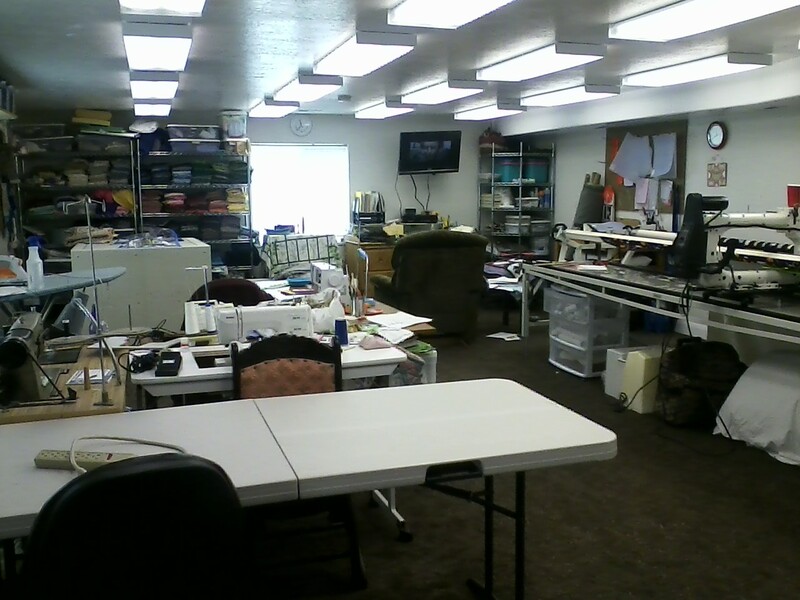 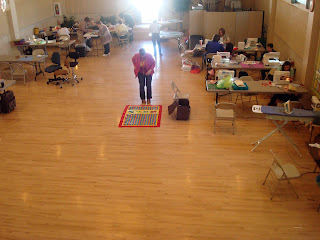 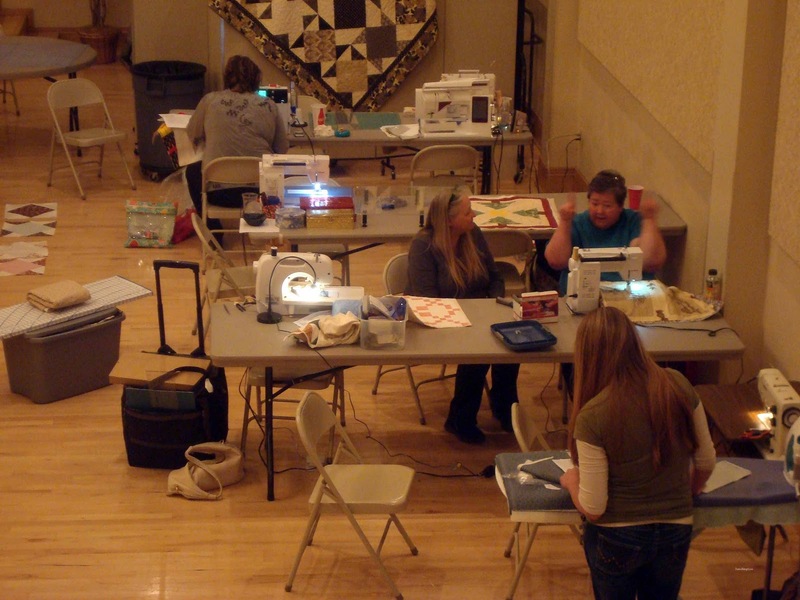 A large space with plenty of room to stretch out and sew. 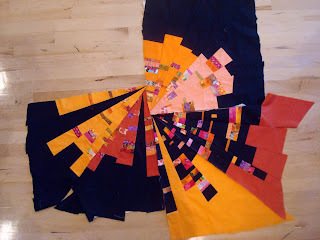 The quilt in this photo is from Bonnie's Choo Choo Train pattern. 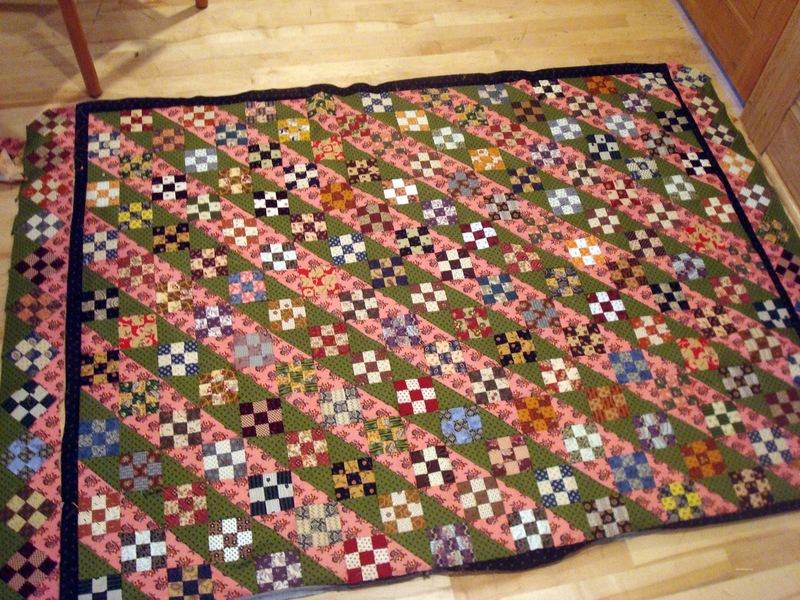 And this Log Cabin variation is from my friend Sylvia, who will soon have this pattern up in her Craftsy Shop. 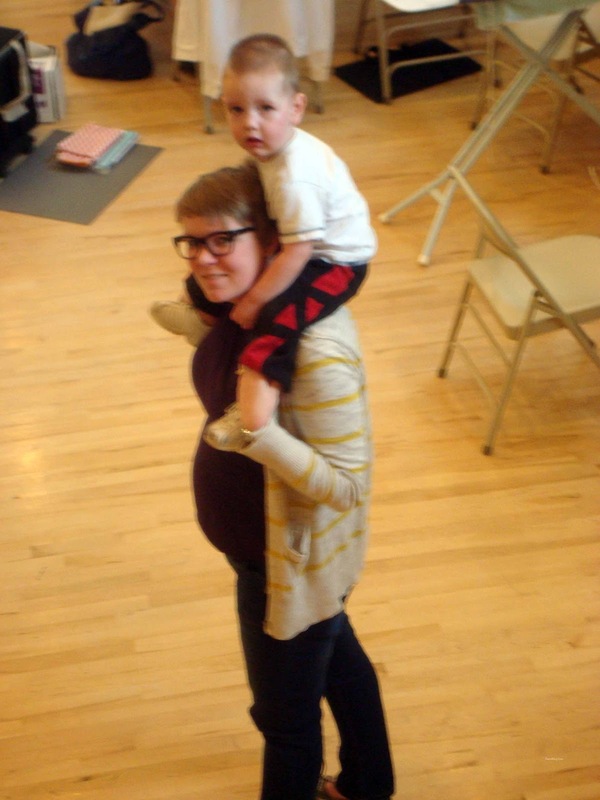 This is Alice and her little guy, who kept us entertained throughout the retreat. 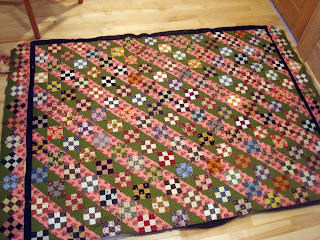 Krisanne, another one of the wonderful teachers, was putting together a beautiful new scrappy pattern. 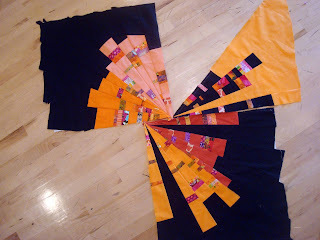 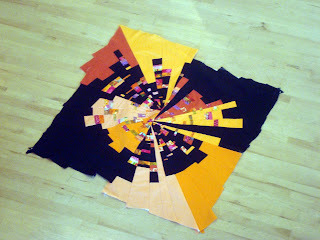 This year the teachers all stayed with Karla, a very talented quilter who lives in Fountain Green. 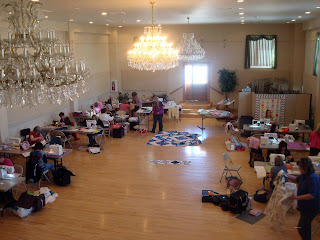 Her new studio is fabulous!!! 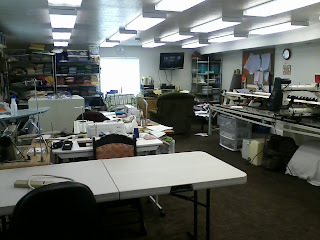 Lots of great lighting and space to stretch out and sew. 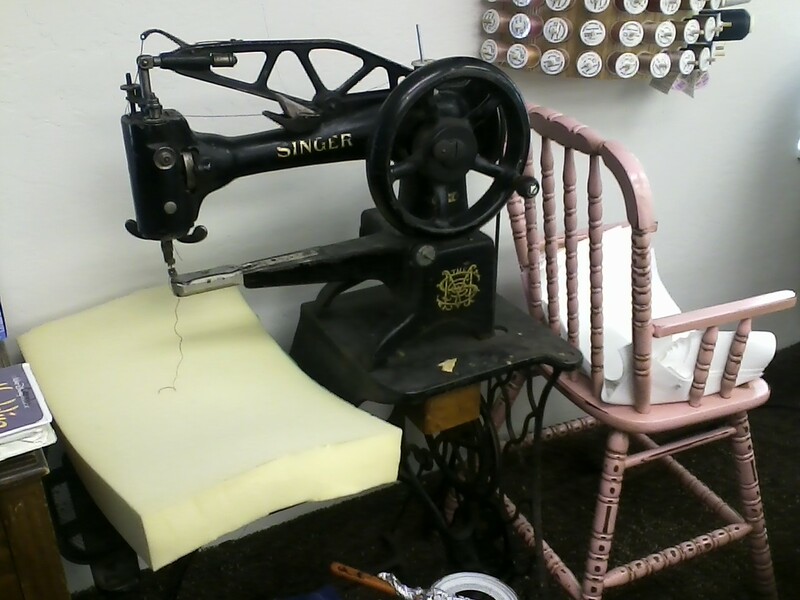 She also has a collection of antique sewing machines and cabinets. My favorite is this antique leather sewing machine.